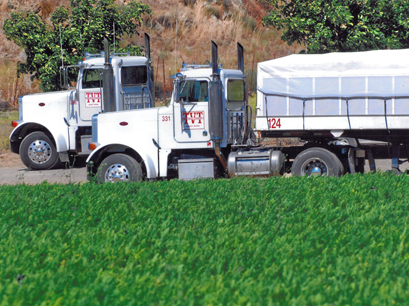 Since 1937 Trans Valley Transport (“TVT”) has been a leader in California’s agricultural transportation industry. 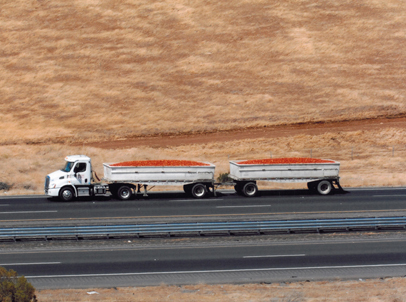 From the inception of our company, hauling California agricultural products has been the dominant focus of our business. 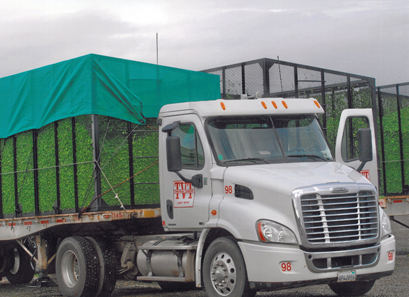 With a reputation as one of the most efficient and reliable carriers in the state, TVT transports produce from farms throughout California, Oregon, Washington, Nevada and Arizona to processing plants in California’s Central Valley as well as destinations out of state. We transport agricultural commodities throughout the year, with cotton and carrots in the winter, onions and garlic from the spring through the fall, and tomatoes during the late summer harvest peak. We also operate a 53’ dry haul van division. We work closely with our business partners, striving continually to build trust and develop more efficient practices. We hire high quality employees and expect them to perform at their peak. We encourage them to contribute to the success of our customers in every possible way. Much of our success over the past half a century is attributable to the dedication and innovation of our employees. We look forward to providing our customers with excellent service well into the future.